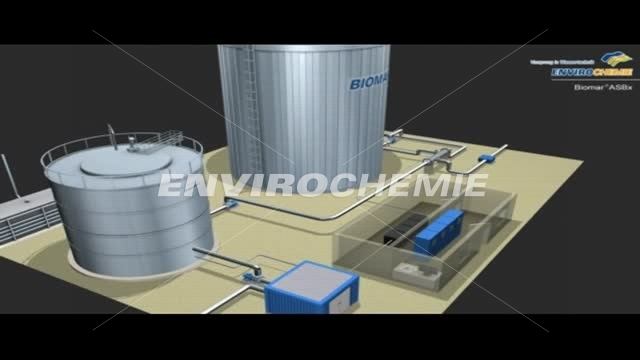 Our Biomar® aerobic and anaerobic processes for wastewater treatment are used to treat wastewater with predominantly organic contents. 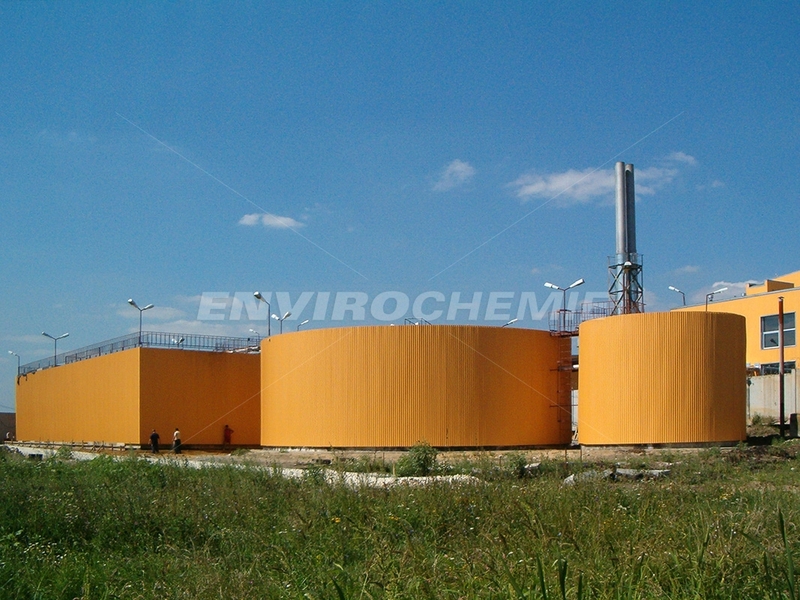 Production wastewater from the food and beverage industry, pharmaceutical and chemical industries and the paper industry mainly contain organic impurities, which can be easily treated using biological processes. 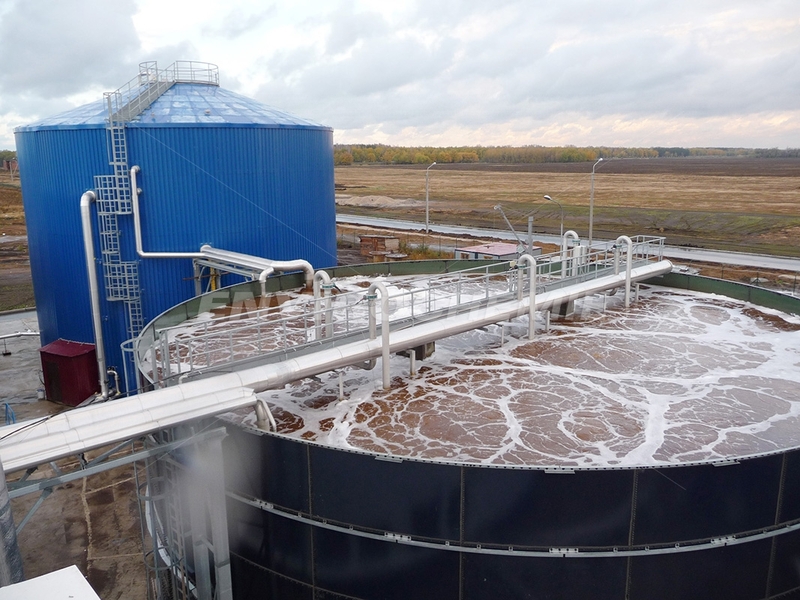 We use the appropriate process selected from our large range of Biomar® biological wastewater treatment processes, depending on the composition and solids-content of the wastewater and the required cleaning results.